Wade Gordon Hairdressing Academy will help you through the process. All you need is your diploma/GED and you can do the rest with us. Being a cosmetologist is not just working a job, it is a lifestyle choice. 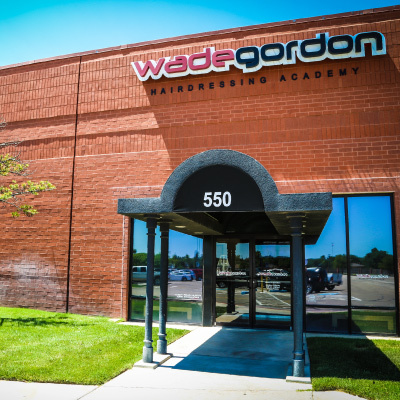 When you become a cosmetologist at Wade Gordon Hairdressing Academy, you join a community of fashion minded artists. Scissors, makeup, and polish are our tools. The face, hair, and nails are our canvas. Wade Gordon Hairdressing Academy Cosmetology consists of a 1500 hour course load. See an itemized list of the Tuition and Fees here. 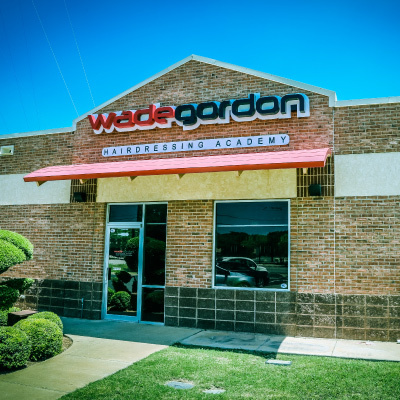 Finance your future and start your cosmetology career at Wade Gordon Hairdressing Academy. Learn about Financial Aid opportunities available to Wade Gordon Hairdressing Academy Students here. Classes start every Monday and Wednesday at the beginning of each month. For more information about any of these disclosures, please contact our financial aid office at 806- 331-9233. The National Center for Education Statistics (NCES) is the primary federal entity for collecting and analyzing data related to education. Visit NCES for more information.